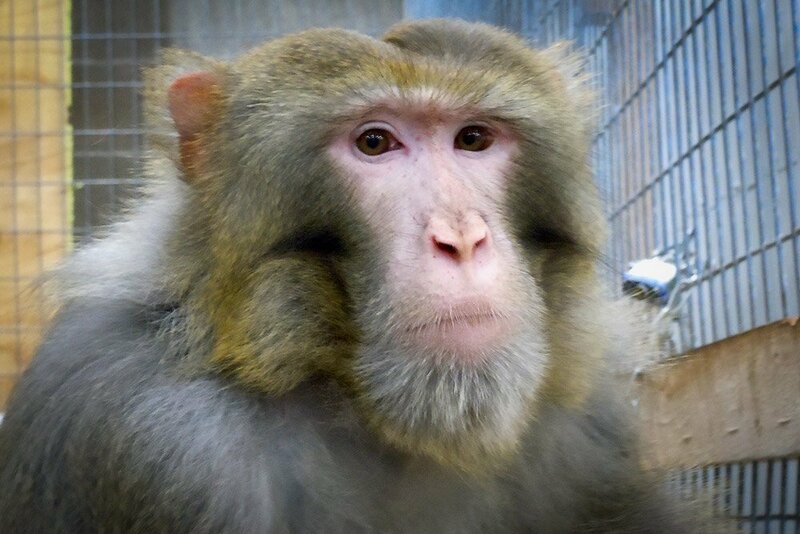 Do the Upright Thing: Support Primate Retirement! 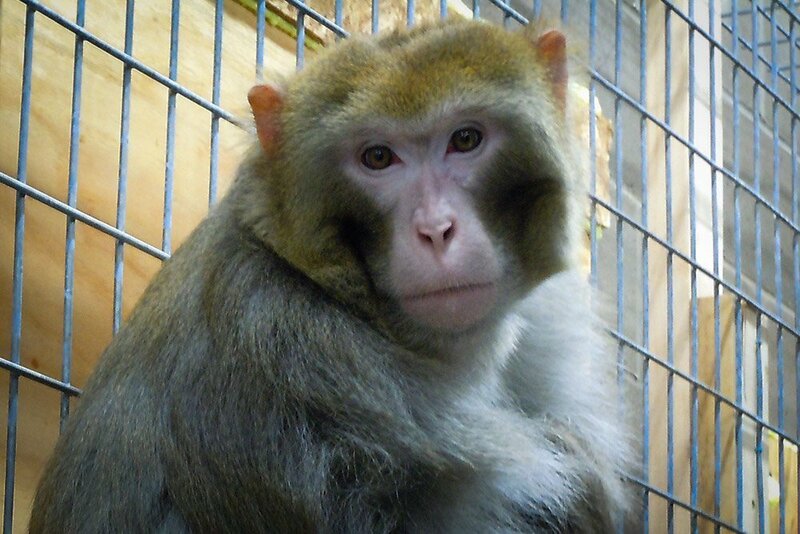 We believe the least we can do is help the monkeys retire from laboratories whenever possible. However, it costs a lot of money to ensure our retirees get the top-notch care they deserve. 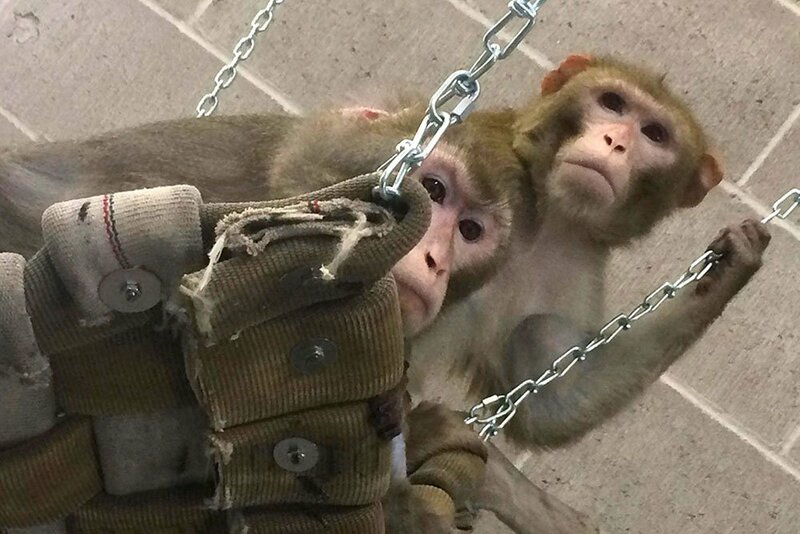 Some labs will attempt to fund for 1-3 years of care, but the monkeys need funding for life. Please consider making a contribution via Paypal, JustGive, or by mail, or select one of our direct sponsorship opportunities, below, with transactions handled through Paypal. Primates Incorporated is a 501(c)(3) non-profit organization. Donations are tax-deductible as charitable contributions. Donors will be able to visit our sanctuary when we are officially USDA licensed to be able to allow supervised visits. Please sign up for our eNewsletters to stay updated on our progress! Choose (but don’t click on) a retiree to sponsor and remember his name. Click on the sponsorship level below, that you wish to donate to. This will take you to a secure Paypal checkout page. Once there, enter sponsorship level, name of the retiree you’re sponsoring, whether it’s a monthly donation, and your billing info. That’s it! Receive a video of monkey receiving enrichment you choose from the approved enrichment list, a video of monkey eating fruit from the approved list, and your name is placed on the monkey building along with other generous supporters. Receive a video of monkey receiving enrichment you choose from the approved enrichment list, two fruit videos, and your name is placed on the monkey building along with other generous supporters. Receive a video of monkey receiving enrichment you choose from the approved enrichment list, two videos of fruit from approved list, updates at least every three months on your monkeys’ progress and favorite activities at the sanctuary, and your name is placed on the monkey building along with other generous supporters. Help support the expensive and enriching monkey building and infrastructure! Select which sponsorship level you wish to donate to. Once on the Paypal checkout page, please type the amount you’re donating, the building sponsorship title, followed by your billing info. Thank you! This donor level supports a portion of the permanent infrastructure costs to accommodate one primate retiree. Receive name on a plaque with other Primate Builders on outside of building plus a video of one of the monkeys eating a fruit of your choosing. 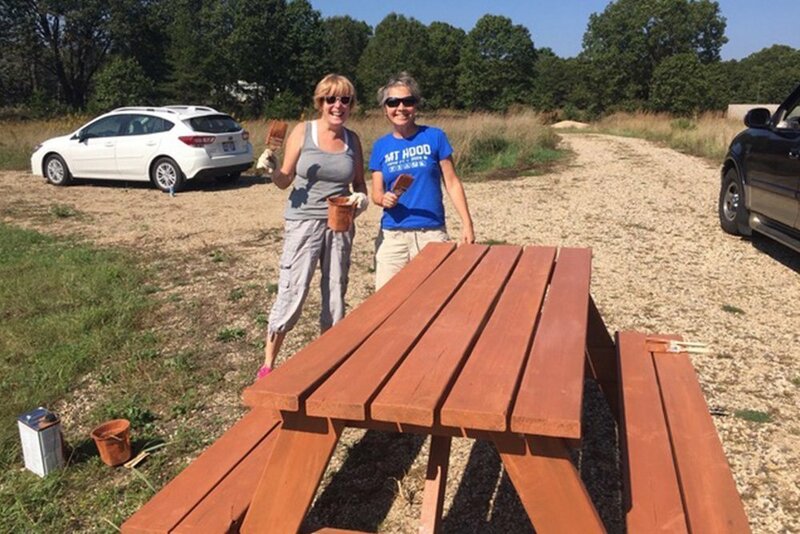 This donor level supports the cost to construct one outdoor enclosure that the monkeys can enter during the beautiful Wisconsin weather that we have for most of the year! Our goal is to plant as much vegetation as we can in these enclosures and also plant around existing grass and trees. 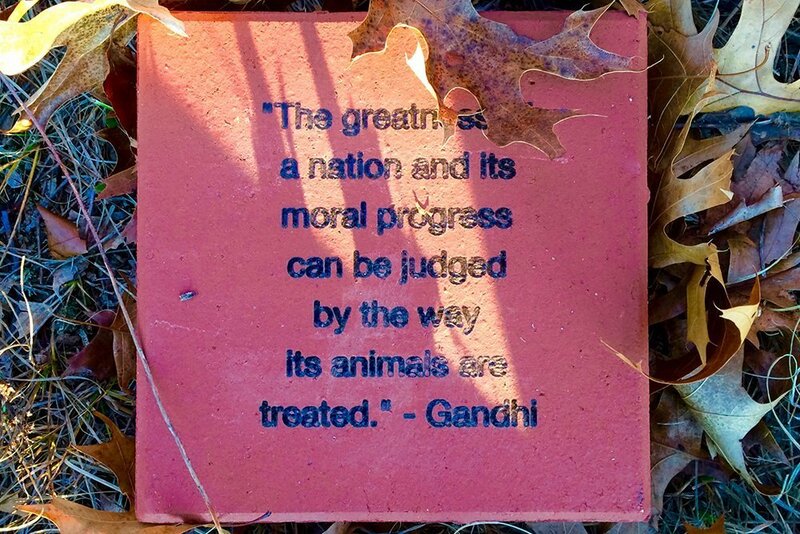 Receive name on plaque that will be placed on the outdoor enclosure along with video of the monkeys entering it! This donor level pays for the fabrication of walkways between all enclosures plus plays for a portion of the labor costs to construct the domes which is estimated to cost $15,000. Receive name on the greenhouse dome along with other Primate Wanderers. This donor level supports a portion of the permanent infrastructure costs, and one year of care for the monkeys. Receive name on a plaque with other Primate Builders and Advocates on outside of building, and name will be placed on a monkey enclosure. The MVP offers a sustaining donation that will cover five years of care for one primate, as well as a portion of the permanent infrastructure. This level of commitment is greatly appreciated. From food, care, utilities, periodic medical service, to overall well-being; the MVP provides the necessities for a primate individual over the course of five years. Receive name on a plaque with other Primate Builders and Advocates on outside of building, and name will be placed on a monkey enclosure. 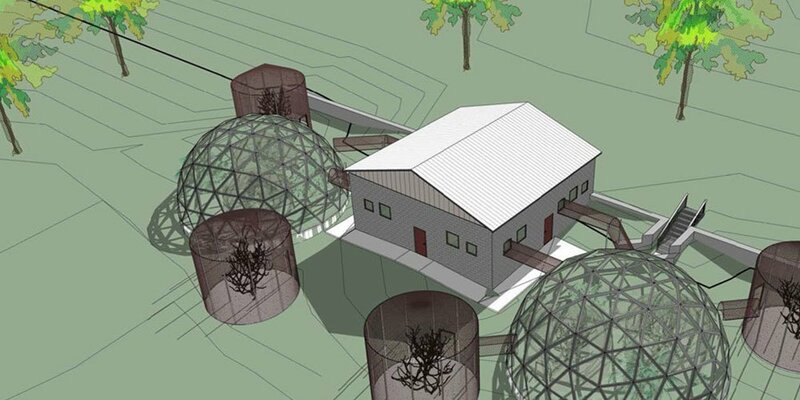 This donor level will fund for half of the costs to construct the next indoor/outdoor sanctuary model that can accommodate up to 20 monkeys. 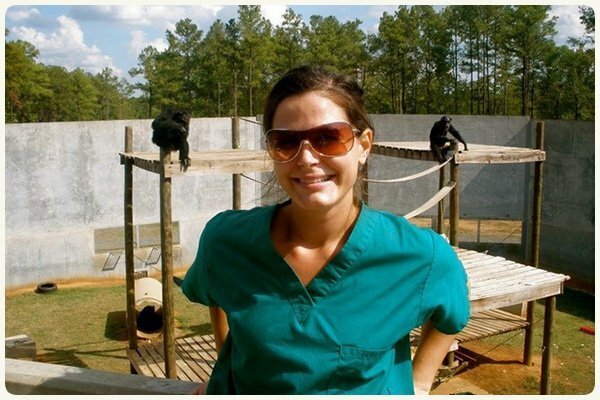 The donor Superhero’s funds will also go toward the construction of a visitation center that will allow Primates Incorporated Staff to give presentations to visitors, as well as provide a place for interns to stay as they learn about primate behavior and care. The donor will receive video of the incoming monkeys as they enter their enclosures, and their name will be placed on the new building and visitation center. Select which sponsorship level you wish to donate to. Once on the Paypal checkout page, please type the amount you’re donating, whether it’s a monthly donation, the sponsorship type + employee title, followed by your billing info. Thank you! Receive two videos of monkeys eating fruit and receiving enrichment and meet with Hilary the Primatologist over lunch (or phone meeting if remote donor) to discuss how to analyze primate behavior to help socialize primates, keep them relaxed, in their routine, and loving sanctuary life! 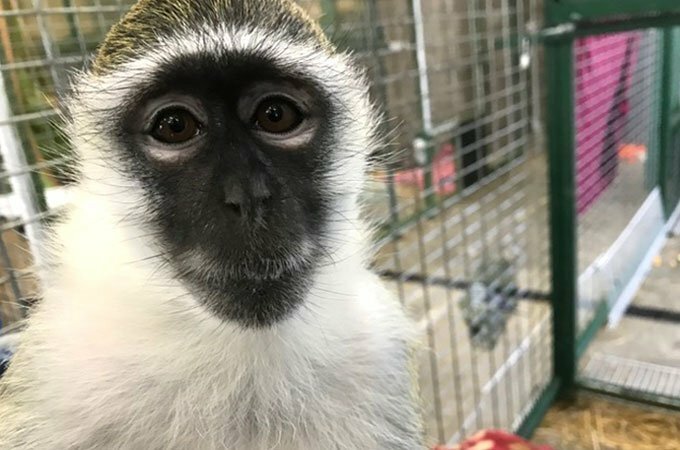 Receive two videos of monkeys eating fruit and receiving enrichment and meet with Fallon the Animal Care Manager over lunch (or phone meeting if remote donor) to discuss the operations at the Primates Incorporated facility and the how we take in and care for monkeys in need of retirement! 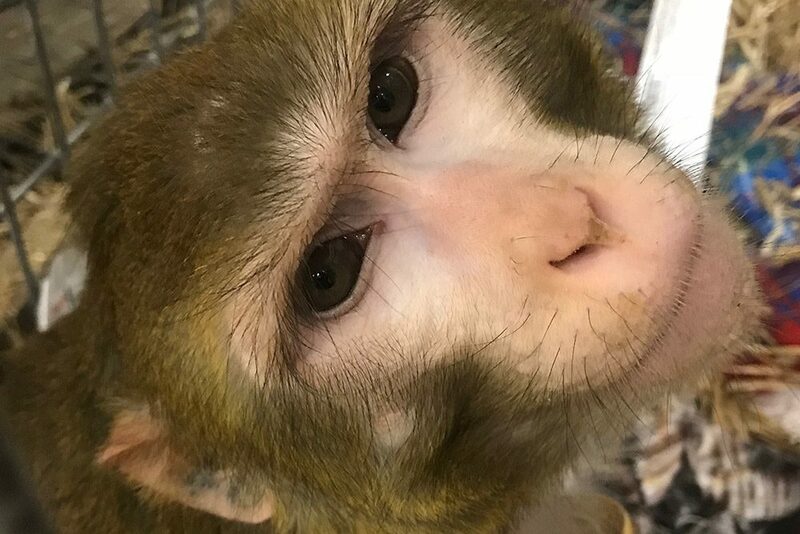 The purpose of the Primates Incorporated volunteer program is to engage the local community in providing quality care to monkeys retiring from research facilities, pet monkey ownerships, and the entertainment industry. There are many options to achieve this, from grant editing to outdoor chores like gardening and landscaping. And sweating isn't even mandatory! View current opportunities, below. Primates Incorporated is always in need of daily items that help enrich our retirees lives, keep them safe and well-fed. Many of these items listed below can also be found on our Amazon Wishlist page. Please consider purchasing and donating items from this list in your charitable giving plans. Thank you! Enrichment: Timothy hay, birdseed, natural peanut butter, dried fruit, unsalted nuts, honey, durable chew toys, and felt blankets. 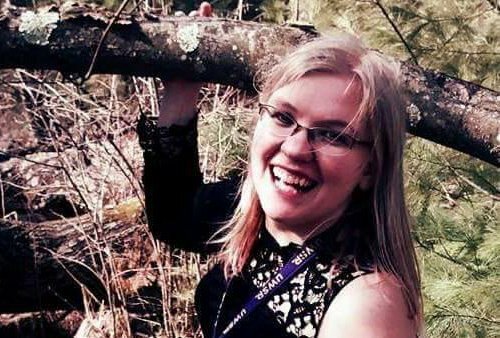 Tributes are a great way to leave a legacy and support Primates Incorporated at the same time. 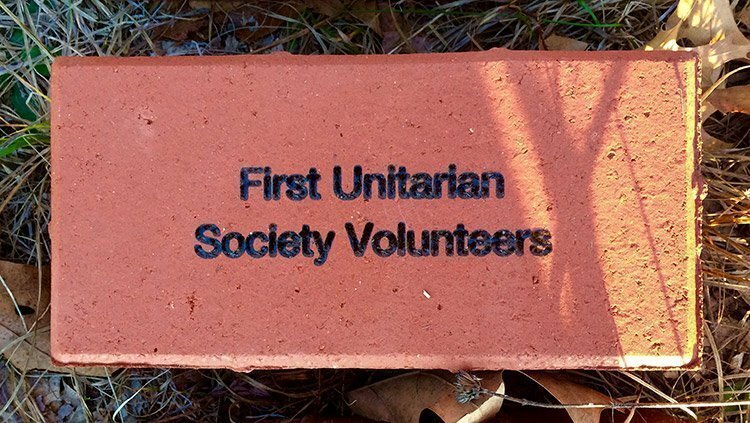 Add your inscription to a brick on our nature trail or to our sanctuary building. Select your choice below, then click the Paypal button, then fill out your inscription on the Payapl checkout page. ©2019 Primates Incorporated. All Rights Reserved.